when you can transform it? visibility and improve business outcomes. Productivity Wrx℠ was developed by IPS specifically to digitally transform companies who are looking for innovative solutions that address unique challenges specific to their industry. Productivity Wrx℠ provides an automated workflow platform that connects companies with their vendor/partners through collaborative workflow technology. This rollout has been the most efficient one I have been part of in 13 years. Through IPS, Viacom now has immediate visibility into pending invoices. 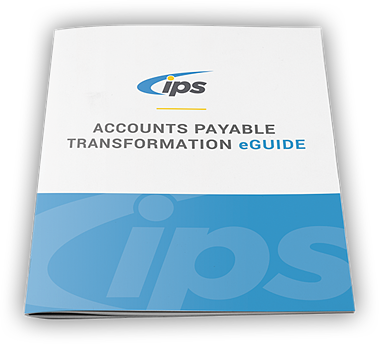 IPS transformed and simplified our very complex accounts payable process. Using IPS cloud technology, invoice processing costs were reduced by 70% at our hospital. from how to get started to make sure the transformation is a success!